With that said, I’m excited to see many employers connecting with our youth, helping them discover opportunities to start high-demand careers here. The latest example is a new hiring model adopted by Metalsa. 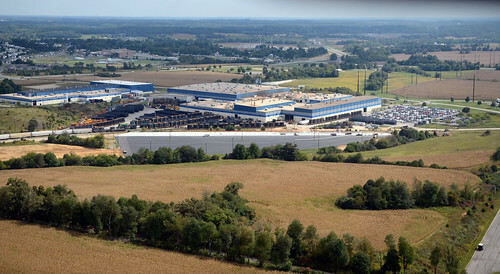 Already one of the global automotive supplier’s largest operations, Metalsa’s Elizabethtown plant is expanding to create 250 new jobs this year and in 2020. To help prepare a workforce to match its growth, Metalsa launched its Jump Start program. The program is designed to attract new high school graduates to the company. Working with seven area high schools, Metalsa introduced itself to high school seniors who could begin working for the company after they graduate and turn 18. Interested students were invited to apply and those selected will work full-time, earning good wages and benefits. The Jump Start program waives the typical minimum experience requirements for new high school grads, and it allows applicants to choose one of two paths — the Direct Hire Path or the Tuition Reimbursement Path. Metalsa’s Direct Hire Path appeals to students who are more interested in starting a career immediately and it offers opportunities to participate in Metalsa’s apprenticeship programs. Jump Start participants on Metalsa’s Tuition Reimbursement Path are immediately eligible for scholarships through Elizabethtown Community and Technical College as well as Metalsa’s tuition reimbursement program. Tuition reimbursement is not normally an immediate employee benefit. Pate also co-chairs the Unlocking Local Potential Subcommittee of the Lincoln Trail Workforce Development Board’s Workforce Crisis Task Force. The committee is focused on increasing work-based learning opportunities in our region’s in-demand sectors, including advanced manufacturing. Too many young people in our region lack an understanding of the career opportunities available to them locally. Secondly, students who go away to college commonly stay away, Pate said, because they connect with employers and careers close to the colleges they attend. The committee’s work is guided by this principle: When we create opportunities for students to experience work-based learning locally, they become much more likely to choose to stay in their home communities. These opportunities include everything from a high school student’s daylong job shadowing, to a college student’s semester-long internship, to full apprenticeship programs. Ultimately, it’s an effort to grow our population, our workforce and our economy. What we’re seeing at Metalsa is one example of an individual employer’s plan to unlock local potential. 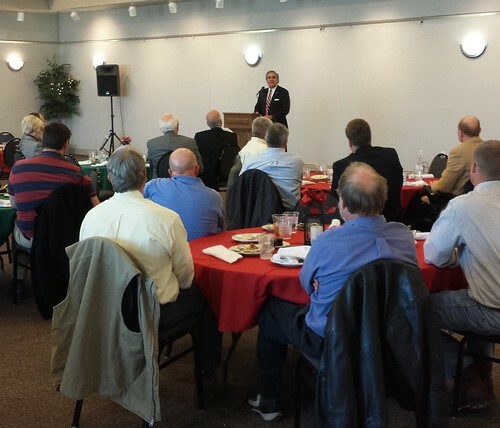 As president of the Elizabethtown-Hardin County Industrial Foundation, I applaud Metalsa’s new approach. 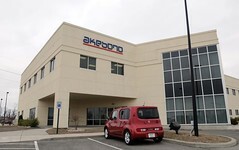 Not only are the company’s representatives taking steps to ensure the up-and-coming labor force is aware of local job opportunities, but they’ve created a realistic pathway to a long-term career for new grads. 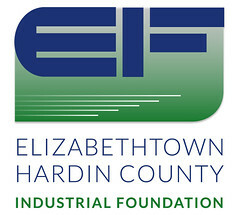 Rick Games is president and COO of the Elizabethtown-Hardin County Industrial Foundation. He can be reached at 270-737-0300. RELATED EVENT: Apprenticeship Summit, 9 a.m. to 2:30 p.m., April 10, Elizabethtown Community and Technical College, Room 212 Regional Post-Secondary Center. Employers are invited to learn about the benefits of apprenticeships and how ECTC and KCTCS can help companies establish apprenticeship programs. For more information, contact Mike Hazzard, Dean of Workforce Solutions and Technical Programs, at 270-706-8686 or mikew.hazzard@kctcs.edu. Established in Elizabethtown in 1972, Bluegrass Tank & Equipment has grown to fill a vital role in the dairy industry in multiple states. The company manufactures custom, stainless steel, food-grade tanks that are used to transport milk from farms to dairy processing facilities. At its facility on Peterson Drive, where the company has been headquartered since 1985, Bluegrass Tank manufactures about 30 units each year. Consisting of the trailer and stainless steel tank, each unit is fabricated to customer specifications by Bluegrass Equipment’s highly skilled team. A family owned company led by founder Richard Davis and his son Todd Davis, Bluegrass Tank also offers repair and maintenance services and has expanded to include satellite repair shops in Florida, Michigan and Texas. Further, its affiliate company T. Davis Sales serves as a dealer of the industry’s leading non-custom food grade trailers and provides rental services. 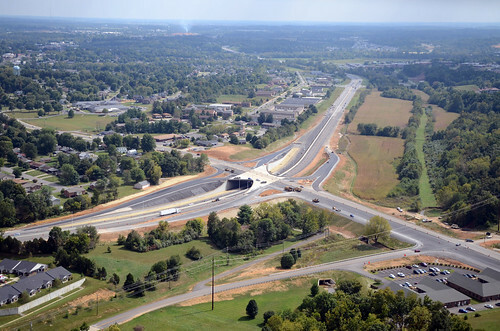 For decades, Bluegrass Tank has been a valued member of Elizabethtown’s manufacturing community, providing jobs and investing in our local economy. We look forward to the company’s continued success and growth. Our thanks to Elizabethtown Mayor Jeff Gregory for joining the Elizabethtown-Hardin Industrial Foundation’s monthly facility managers meeting. 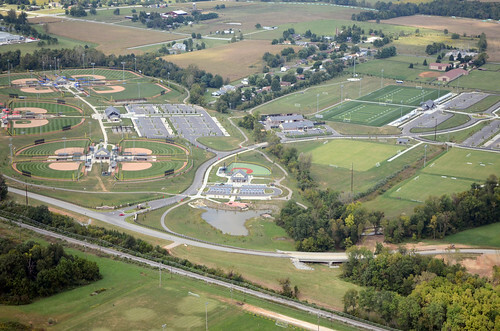 Gregory provided an update on various city activities and services, from public safety, to utilities, to commercial development, to recreation and other projects that drive the quality of place Elizabethtown residents enjoy. For more information or to RSVP for the next facility managers meeting, which will be at 11:30 a.m. April 18, please contact Cherri Spalding at 270-737-0300. From left, Elizabethtown-Hardin County Industrial Foundation Board Chairman Greg Pawley, ECTC President Dr. Juston Pate and EHCIF President Rick Games at the February facility managers meeting. Our thanks to Elizabethtown Community and Technical College for hosting the EHCIF monthly facility managers meeting today. ECTC President Dr. Juston Pate discussed a number of college initiatives to develop our region’s workforce and serve the manufacturing community and other employers. These included apprenticeship programs, the reshaping of ECTC’s Workforce Solutions as well as the college’s future University Center. For more information or to RSVP for the next facility managers meeting, which will be at 11:30 a.m. March 21, please contact Cherri Spalding at 270-737-0300. Amaray is a leading global packaging designer and manufacturer. Focused on strengthening the brands of its customers through quality and innovation, Amaray’s highly automated Elizabethtown facility manufactures a wide array of injection molded plastic products designed to add value and convenience for consumers. 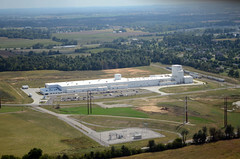 ctured at the Elizabethtown plant, located on West Park Road, include nail polish caps for the cosmetics industry and container lids for the food industry. 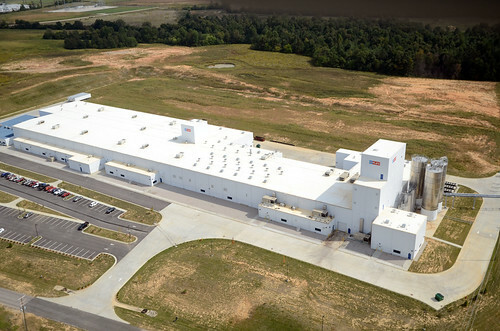 With a team of more than 130 and continued investment, Amaray has been a valued member of Elizabethtown’s growing manufacturing community since 2003. 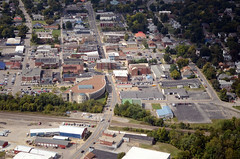 We’re thankful for their contribution to our local economy as well as their partnership in community initiatives — from supporting education and workforce development, to the time volunteered by employees for civic endeavors, to the company’s participation in Elizabethtown-Hardin County Industrial Foundation activities. Our thanks to Altec Industries for hosting the EHCIF monthly facility managers meeting today. Altec facility manager Shane Wilson provided an informative presentation and a tour of the company’s expanded world-class manufacturing facility. Altec, which is celebrating 20 years in Elizabethtown this year, is a leading provider of aerial equipment for the electric utility, telecommunications, contractor, lights and signs and tree care industries. 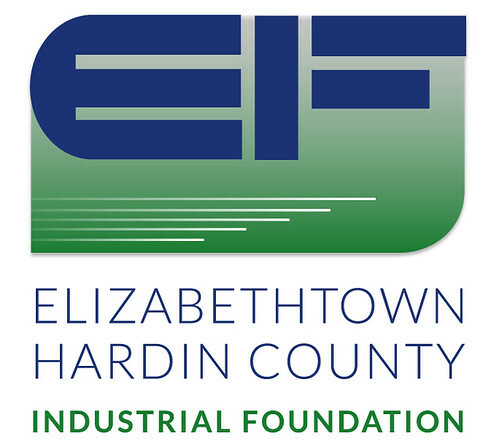 The next EHCIF facility managers meeting will be held at 11:30 a.m. Oct. 18 at the foundation offices on Ring Road in Elizabethtown. For more information or to RSVP, please contact Cherri Spalding at 270-737-0300. We are pleased to announce the upcoming arrival of the Hilton Garden Inn Elizabethtown located at 203 Commerce Drive. In just a few short weeks, the state-of-the-art property featuring 112 guestrooms will become the newest edition to the E’town business community. They will offer an on-site restaurant serving both breakfast and dinner. The facility will also house an indoor, heated saline pool and large state of the art fitness center. Lastly, 1,400 Sq. Ft. of meeting space with on-site catering will be available. The hotel is owned and operated by HBS Hospitality, Louisville, KY. They have the goal of becoming the premier lodging destination in E’town. Click on this link “Hilton Garden Inn Elizabethtown” to check on the many amenities they have to offer. Odds are, if you have driven on an interstate or stopped at a stoplight, you’ve seen a product from Structures USA of Elizabethtown. Located on Peterson Drive, Structures USA is a fabrication company that launched in 2012. VSI Sales is an engineering, design and marketing firm that supports products built by Struc­tures USA. It began in 2005. The companies have been in Elizabethtown since August 2013, Gen­eral Manger Oscar Hat­chett said. 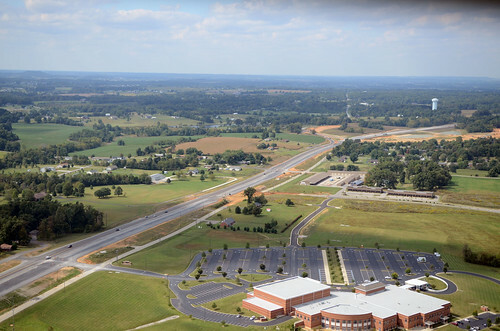 The companies currently lease the building from the Elizabethtown-Hardin County Indus­trial Foundation with plans to buy the 90,000-­square foot structure. 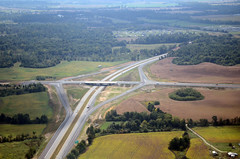 The company started in Eliza­­beth­town with two employees and no equipment, Hatchett said. “Nothing was in the plant except for three 10-ton cranes and a bunch of dead birds,” Hat­chett said jokingly. The company now has 50 employees and makes tubular structures including substation products, traffic poles, lighting poles, catenary poles, over-head sign structures, signal strain poles and other fabricated structures. Some poles reach 90 to 100 feet in height. 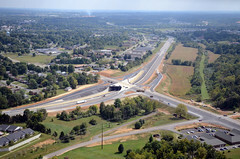 The company recently finished a project on Interstate 65 and one in California. 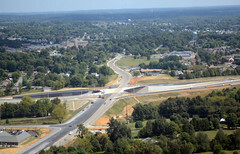 It is completing projects in at least 40 states, Hatchett said. With constant work to expand roads or fix deteriorating ones, he said there always is a need for new structures for signage and other road-related items. The company sometimes makes 200 to 300 structures per order. Angela DiSimone opened VSI to be a buy-and-sell company that worked in coordination with previous companies. Later, she opened Structures USA. The poles Structures USA creates for hanging traffic lights have a distinctive look. They are pointy like Christmas trees, she said. Hatchett said the company has plans to grow. In the next six months or so, he hopes to expand the building. Outsourced functions also are being considered to be brought in-house, he said. A blast room for sandblasting might be one of those functions. The first bay in the plant has two 10-ton cranes and the second has one. He’s hoping to add another crane to the second bay. There are automated machines being put in place and Hatchett is looking at adding a second shift. “It’s a business we think we can grow,” he said. The plant also includes a drill press, plasma tables, automated seamer to make more decorative poles and a large press break that sits on a steel-reinforced foundation to accommodate the weight of the machine. Welders are certified by the American Institute of Steel Con­struc­tion, Hatchett said. Becca Owsley can be reached at 270-505-1740 or bowsley@thenewsenterprise.com. 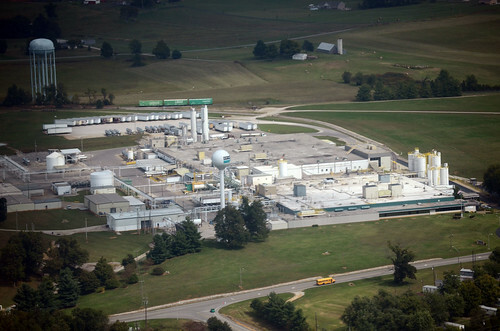 The Dow Chemical Company has long been a staple of the Elizabethtown and Hardin County manufacturing community. 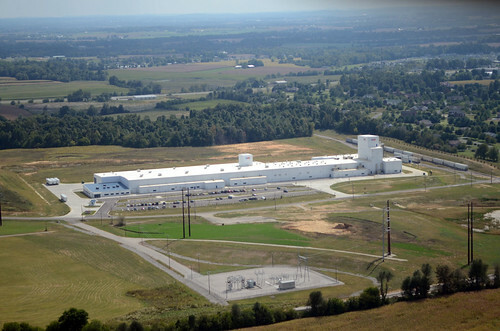 Formerly known as Dow Corning, the company opened its facility on Hodgenville Road in Elizabethtown in 1963. The facility largely manufactures silicone sealants for the construction industry, from caulk found in any bathroom, to weather-sealing products used to prevent air loss and lower energy costs, to silicone sealants that adhere glass to frames used in high-rise buildings. These Elizabethtown-made products can be found across the globe and have been used in a number of iconic buildings including AT&T Stadium, home of the Dallas Cowboys, the revitalized World Trade Center and Apple Campus. The Elizabethtown facility also houses a custom color lab, where precise color matches achieve the exact aesthetics desired by architects. 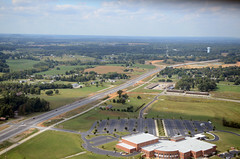 Throughout the company’s 55-year presence in Elizabethtown, Dow has built a reputation for giving back to its community. For example, the company is a strong supporter of science, technology, engineering and math education, awarding many grants to local schools to enhance STEM programs. New this year, the company is hosting a chemistry workshop for teachers. Also, employees of Dow are highly visible in the civic community, volunteering with local schools, parks, non-profit organizations such as Feeding America, Kentucky’s Heartland and more. 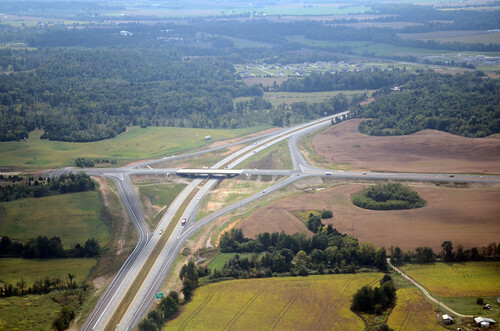 The rapid growth of Ven­minder continues with a $5 million investment announced Wednesday. The Elizabethtown-based company, which provides risk management services for banks and other financial institutions, completed its second round of financing in order to support its continued development. Mike Bowers, company chairman, said the business began with eight people less than four years ago. It quickly grew to 40 and currently has about 100 employees with more jobs to be created. Over the past two years, Venminder has tripled its revenue and expanded its solution set to serve the broader financial services industry, which includes banks, credit unions, brokerage and securities firms, non-bank lenders and payments companies. Venminder’s new financing includes continued support from existing investors such as Bain Capital Ventures. Mission OG of Philadelphia, which provides support for entrepreneurs, was the lead investor in this Series B funding cycle, according to a Venminder news release. 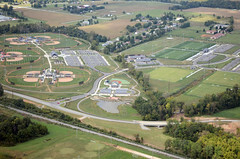 “With this investment from MissionOG and Bain Capital Ventures, we have an experienced group of investors that can provide not only capital, but deep industry knowledge and networks to help facilitate our continued growth,” said Dana Bowers, founder and CEO of Venminder, which has its national headquarters at 400 Ring Road, Suite 131, in Elizabethtown. Venminder’s software platform guided users through processes such as contract management, risk assessments, due diligence requirements, questionnaires and task management. It also provides outsourced due diligence services which address collecting documents and assessing them for risk in cybersecurity, information security, business continuity, disaster recovery and financial health. An increase in regulatory requirements on the banking industry following adoption of the Dodd–Frank Wall Street Reform and Consumer Protection Act in 2010 helped create a market for services such as Venminder. Its clients rely upon Venminder products and staff knowledge not available to most individual financial institutions, regardless of size, Mike Bowers said. The company’s newest investors agree. Bowers also established iPay Technolo­gies in 2001, an independent bill pay provider. Venminder was created after iPay was sold in 2010 to Jack Henry. The financing agreement announced Wednesday has no impact on Venminder’s ownership or management, Mike Bowers said.